It’s time to release the October free card kit (Stamps in the mail) and I have a treat for you! You have 2 different options to pick from. You will get to pick which card kit to make 6 cards you want, based on what you decide to purchase this month. I am not sure if having choices for the October free card kit will be easier or harder for you, but I was really struggling to decide what set to feature, so I decided to test out offering 2 different ones. Make sure to read carefully so you know how to make the choice of the kit you want, or how to get both if you like them both. If you like either of these stamp sets, and planned on purchasing them at some time, now is the time to do so and receive the free card kit and tutorials to get you stamping right away. 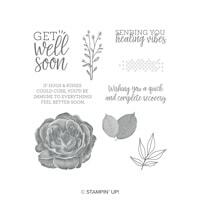 This stamp set is perfect for making Get Well and has been a favorite of many because of the beautiful rose image. Even though the greetings are just for “Get Well” cards, you could easily use other greetings you have to make gorgeous quick & easy cards for any occasion. 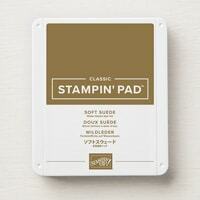 Make sure to scroll down to see all the supplies you need to complete the cards in this card kit. Build your order around what you don’t already have! Rooted in Nature was one of the first bundles I purchased from the Annual Catalog. 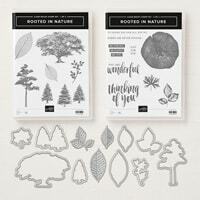 The tree images are stunning and the included greetings are perfect for so many card making opportunities. AND, it’s a great masculine set. Just like the above stamp set, you really could add just about any other greeting you have to make an array of so many cards! When you participate in the Rooted In Nature SITM, you will also receive 10 BONUS TUTORIALS for additional projects! When you participate in Stamps-in-the-Mail in October, you will receive a free card kit to make 6 cards, along with step-by-step instructions & a video filled with stamping tips. But here is what is different this month–you get to pick between the Healing Hugs card kit or the Rooted in Nature Card kit. OR BOTH…. What Is Stamps In The Mail (SITM)? 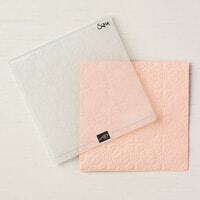 Scroll down for list of all supplies that you will need to complete the cards in each of the card kits. Place your order based on what you need! If you have any questions about the Stamps-in-the-Mail program, supplies needed, or ???? just ask! 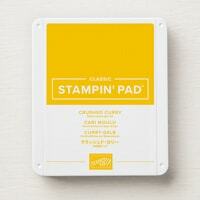 I would love the opportunity to “stamp with you” via the mail! 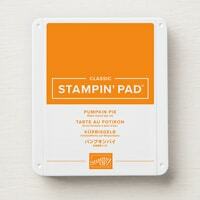 If you don’t have a Stampin’ Up! demonstrator, I would be honored to be yours! Let me know if you need any of our current catalogs, or if I can help you in any way! I am stuck in a motel room without access to a computer or my catalog until the weekend. I would like to make both kitsch. Is there anything I can do? Will the tutorials still be available to order after the deadline at least? I was flooded out of my place due to a car hitting fire hydrant. I have been in motel for 2 months. Hi Michele, I am so sorry to hear about your situation. How horrible that all sounds. Hopefully you can get back into your home soon. The tutorials will be available for purchase after the deadline, but the kits are only available on orders placed by the 10th. If you’d like to place an order, I can place for you so that you can get the kit. Otherwise, you can just wait until you are back home and get the tutorials. Yes I want to place an order to get both kits. Phone 7604732927. I got the accented blooms kit from you before.still same address.want clear rooted in nature bundle and dsp. Also healing hugs.